Given the greater longevity of LED lighting over CFLs, the long term savings in cost are a lot more Even as far as illumination is concerned, LED systems use nano phosphor (small sized glowing materials) and have far better scattering and illuminating capacity as compared to CFLs. The latter, on the other hand use mercury, a harmful metal that pollutes the environment. LEDs last much longer than the fluorescent and incandescent light bulbs because they have no filaments in them. LEDs also generate lesser heat compared to their traditional counterparts; consequently they have a very long life. The life span of an LED lighting fixture is estimated to be 100,000 hours. 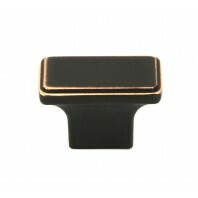 Newest Design Battery operated Led European hinge light. (European Hinge are not included). Easy to install. Maximum screw hole distance is 1-1/2" . 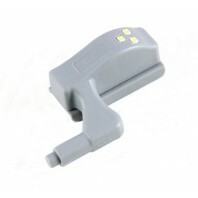 Newest Design Battery operated Led European hinge light Easy to install Light on when the door is opened. Light off when the door is closed Easy Clip on feature for installation Work with either Self closing or Soft Closing European Style Hinges ..